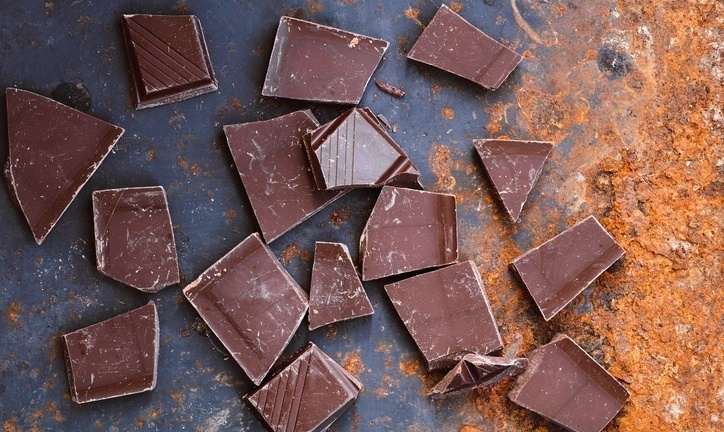 Chocolate: Is it good for you? Do you love chocolate? If so, you may be excited by recent news about your favorite treat. 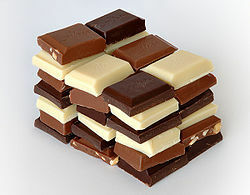 Several studies have suggested that chocolate is good for recovery from exercise, heart health, even losing weight. Before you grab the nearest Hershey bar, though, it’s important to learn more about chocolate.